Eduespaña Association has been promoting international education in Spain since 1996. Eduespaña has signed several agreements with various public and private institutions within Spain and abroad. We can point out those signed with: Instituto Cervantes, Federación Española de Centros de Idiomas (FECEI) (Spanish Federation of Spanish Language Centers) and Associación Española de Escuelas de Negocios (AEEN) (Association of Spanish Business Schools) At the international level we can highlight agreements of collaboration with FIAPE (Federación Internacional de Asociaciones de Profesores de Español) (The International Federation of Associations of Teachers of Spanish) Eduitalia, Eduportugal, Eduargentina, The American Association of Teachers of Spanish and Portuguese (AATSP), the American Council on Teaching Foreign Languages (ACTFL), the Hispanic Association of Colleges and Universities (HACU) and the North East Conference on Teaching Foreign Languages (NECTFL). Eduespaña is an organization officially recognized as collaborating entity by the Secretary of State for Foreign Trade, which is part of the Spanish Ministry of Commerce and Tourism. Eduespaña has more than 150 members among which we include both public and private Spanish universities, business schools, Spanish language schools for foreign students, vocational schools and foundations that work at the context of international education. 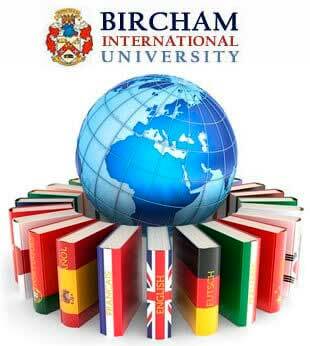 Bircham International University became member of Eduespaña in 2014. 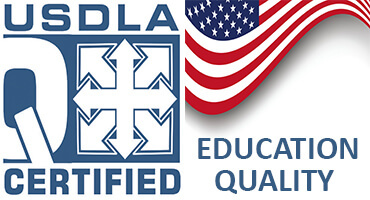 Reference - Member. Year: 2014... Today.